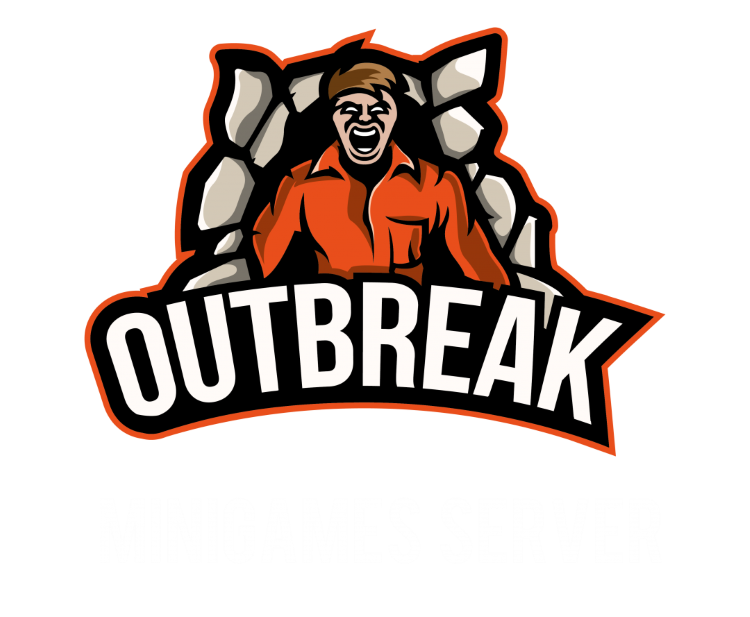 Coming Friday the 5th of October, Outbreak will be opening a new Minigames server. If you want to get involved in the opening, sign up below. The Sign up list is to reserve your place should the server end up being full. The server grand opening should start at 6:30pm and once everyone that has reserved their place has got in the server it'll then be opened to everyone on the next map change. The current setup for Minigames is going to be more focus towards maps rather than plugins and will evolve over time with player suggestions. 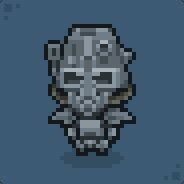 Here is a link to our current Steam Workshop Map Collection. If you'd like to suggest any maps or other suggestion post in the below thread. Either message admin+ via the forums, or create a post under the S&Q Forum Section. Hope to see you all in our new server soon.